You will love this stunning 4 bedroom (including in-law guest suite) 4 bathroom home with impeccable kitchen, complete with large office and formal dining area.Step out onto your granite/stone built-in summer kitchen where you can grill out while entertaining your guests over the covered smart pool/spa/hot tub/pergola/outdoor TV.No detail has been overlooked. With designer fixtures and luxury upgrades everywhere, this home truly has it all.Over $250,000 in upgrades.Quick access to both Beach Blvd and JTB. 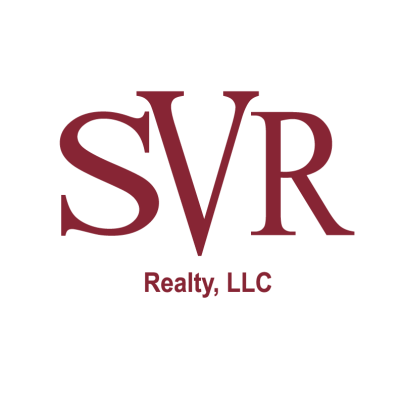 This data is up-to-date as of 4/23/2019 7:51 PM CST For the most current information, contact SVR Realty. The data relating to real estate for sale on this web site comes in part from the Internet Data Exchange (IDX) program of the Northeast Florida Multiple Listing Service, Inc. Real estate listings held by brokerage firms other than the owner of this site are marked with the listing broker's name and detailed information about such listings includes the name of the listing brokers. ©2019 Northeast Florida Multiple Listing Service, Inc. All rights reserved. Data last updated 4/23/2019 7:51 PM CST.